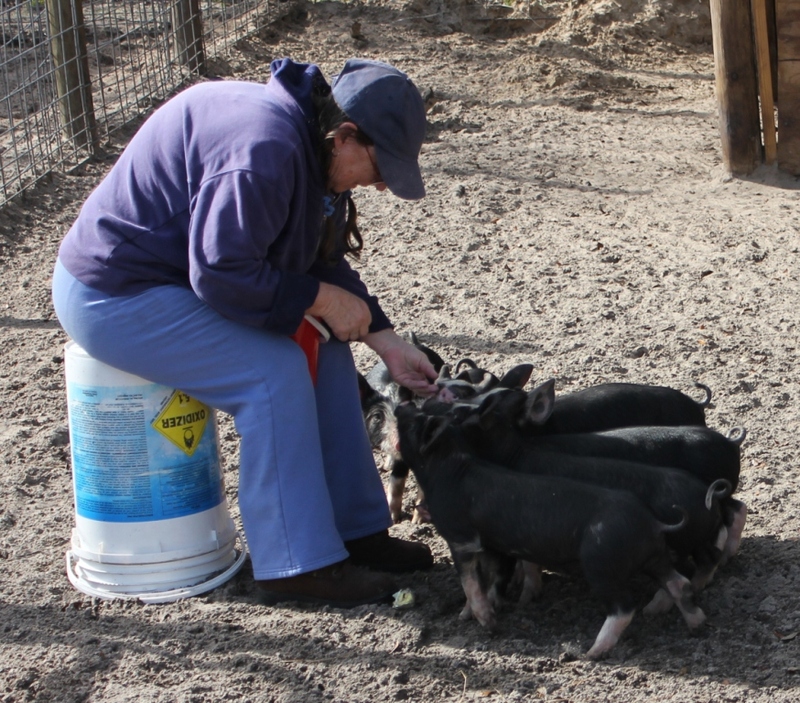 Originating in 2009, the Florida Fresh Meat Company has grown and blossomed into a thriving family of local sustainable farms; now recognized as The Florida Fresh Family of Farms! 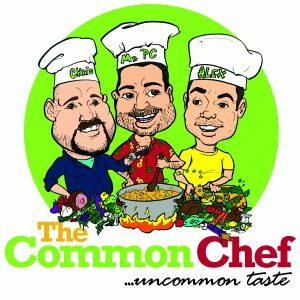 From meager beginnings of a pickup truck, one freezer containing one head of grass fed beef and vending at local North Central Florida Farmers Markets, the start up local grass fed beef company has grown into the largest independent “one stop shop” of local sustainable proteins. A true testament of Feeding our community from within our community! 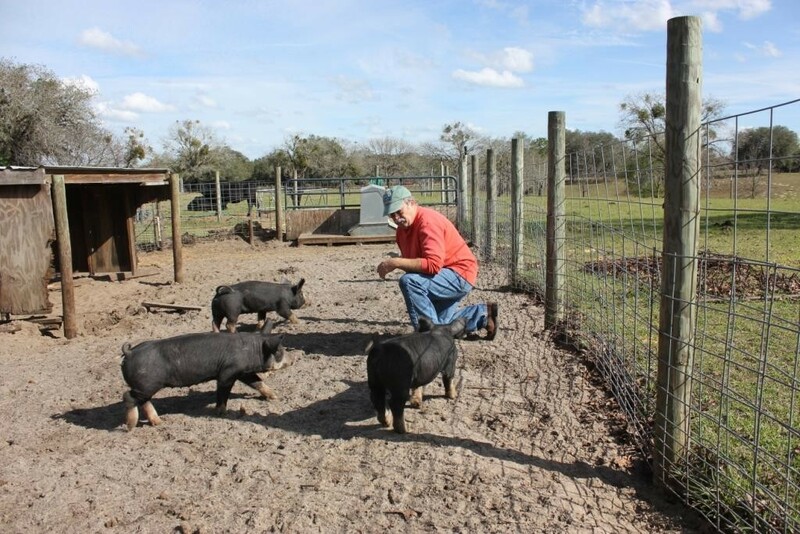 The Florida Fresh Family of Farms is a coordinated effort of Jan Costa, the Florida Fresh Meat Company and many independent local ranchers and farmers. 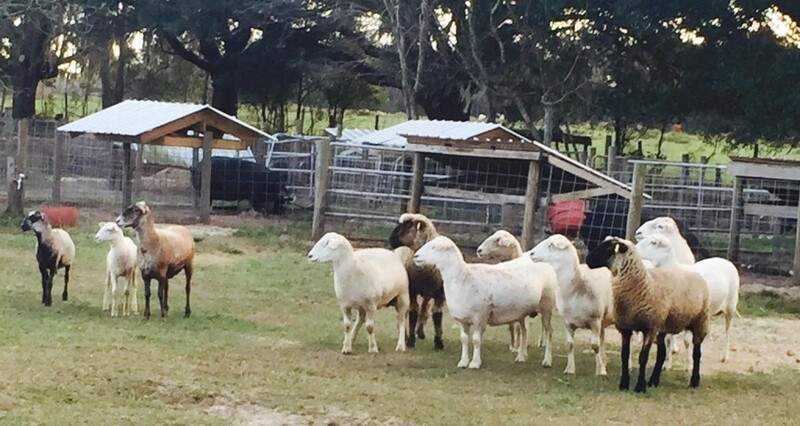 Our gourmet grass fed cattle are a result of a partnership with 3rd and 4th generation cattlemen; Danny Cowart (Cowart Ranch), John Tilton (JK Farms), Lint Jerrels (Jerrels Ranch), Jackie Fields (Big Country Ranch) and more! 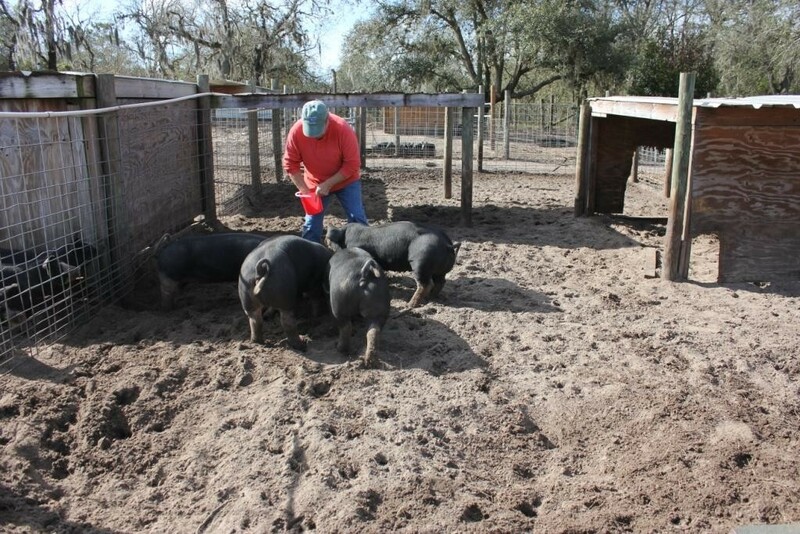 Our heritage Berkshire and Mangalista pigs are bred at the Walton Farm in Summerfield, Fl. 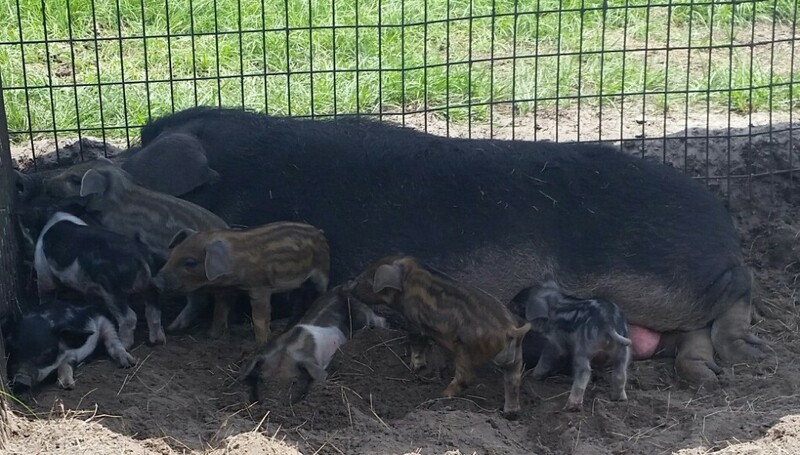 then birthed and raised (without Boar interference) at the Stoneage Ranch in Dunnelon, FL; a very unique breeding and birthing operation! 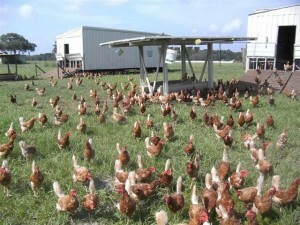 Our meat quail and quail eggs are a result of a partnership with Ocala based Regal Farms. 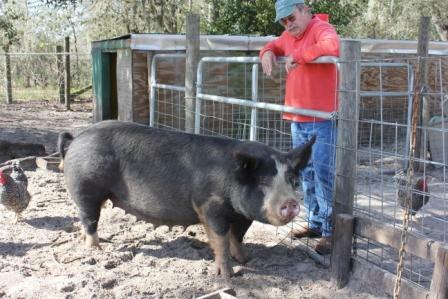 Our gator is farm raised in Starke, Fl. 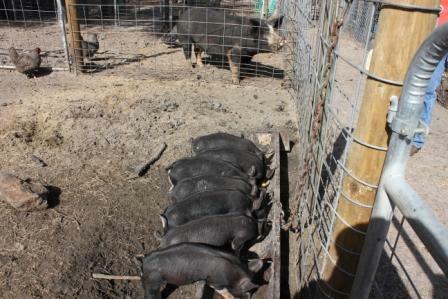 are young and fresh water fed and fork tender! Through our network of local farms we have access to incredibly healthy sustainable proteins. 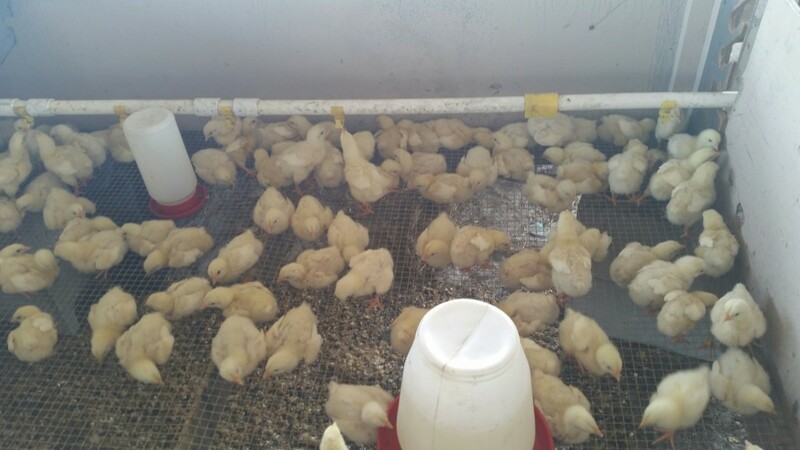 All of our farms operate chemical, hormone and antibiotic free. INCREDIBLE… SOPHISTICATED GOURMET RED WINE!